My name is Tasmin Williams and I’m currently in my final year of a Three Dimensional Design Degree at Manchester School of Art. I specialise in ceramics, exploring clays tactile qualities through hand built forms created to be held and touched. 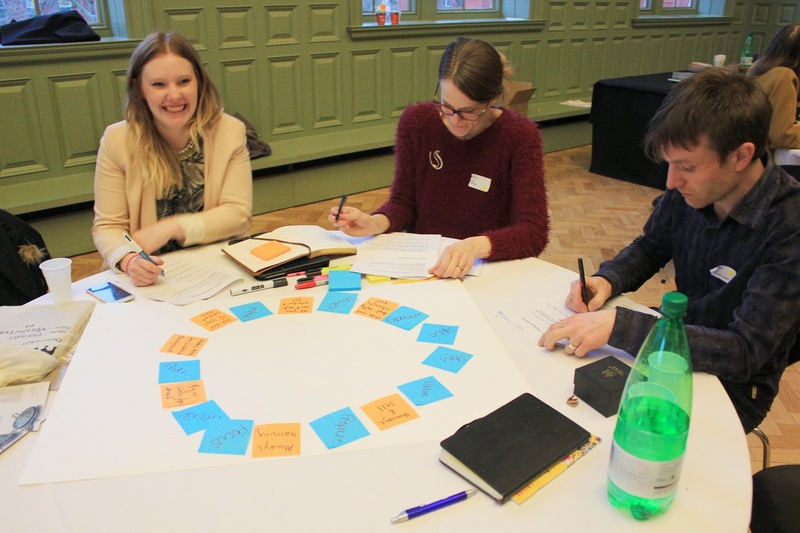 Last week I attended the North West Craft Network event, ‘Making it: Building your craft future’ at The Whitworth Art Gallery. I was given the opportunity to respond to the day’s events through the medium of clay. The talks and 1:1 surgeries delivered by established crafts people covered so much insightful information and facilitated the opportunity to network with these experienced practitioners along with like-minded individuals who all have a passion for crafts. The artist talk that really inspired me was that given by Halima Cassell. It was fascinating to see how her work has progressed from when she was a University graduate and continues to develop throughout her career as a practicing artist. 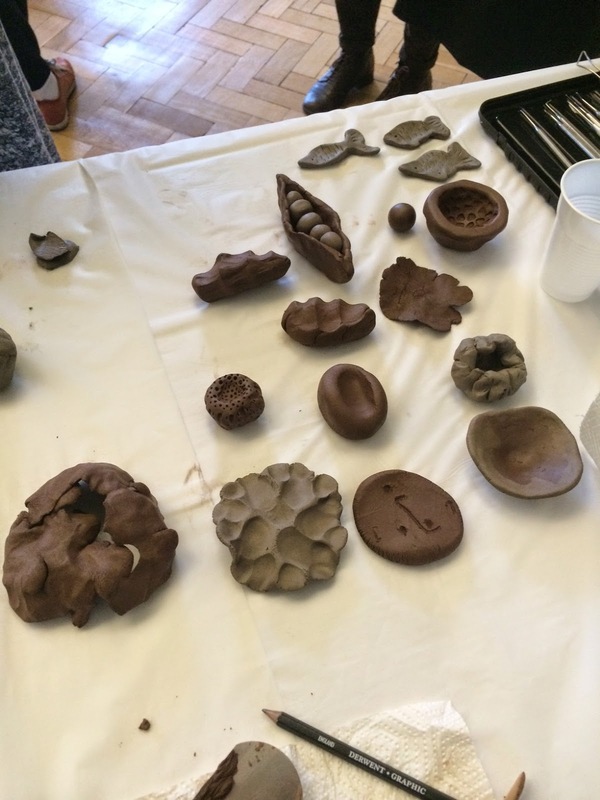 Being in a room with all of these incredibly creative people was a great opportunity for me to further explore the relationship between the clay material and human touch. I decided to document the day through a series of objects made by the participants taking part in the day’s activities. Giving each person a ball of clay, I asked them to play with the clay and create anything they wanted to. The series of objects made were fantastic. There was such a wide variety of shapes and textures and almost every participant that had a go enjoyed the experience with one lady describing it as therapeutic. Most people were tentative in the way they picked up the clay at first but once they had rolled it around in their hands for a while they became more comfortable and familiar with its malleable properties. I feel the area in which each person practices affected the way they interacted with the clay. For example, a lady who purely works in two dimensions spent most of her time adding patterns to her object using the fine metal tools. I found the event incredibly helpful and it has provided struggling and up and coming craft practitioners with tools they can use to move their practice onto its next stages and I am very privileged to have been part of such a fantastic opportunity. Making It: building your craft future was the second of the North West Craft Network’s events. 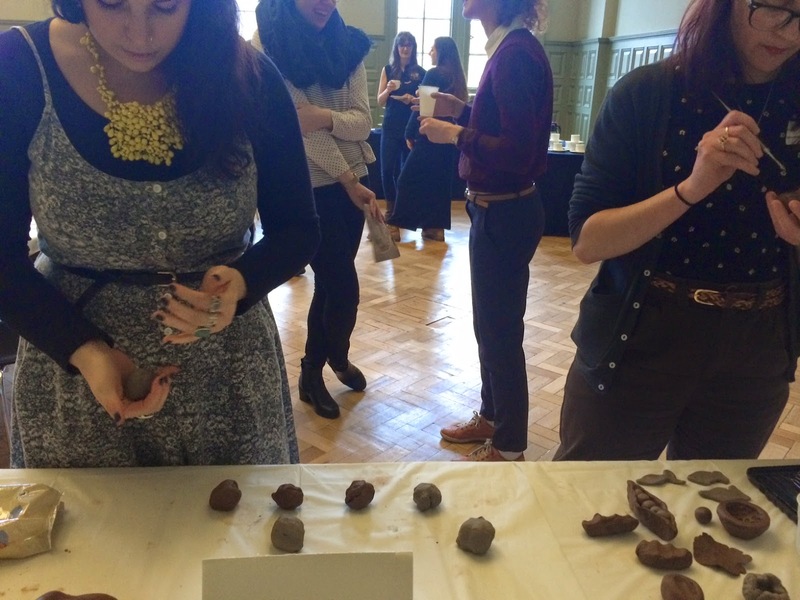 Aimed at early career makers, the programme contained a mixture of speakers, workshops and one-to-one surgeries. The day kicked off with an introduction by CJ O’Neill. CJ shared some great examples of makers across a range of media and styles. She introduced the importance of having great images of your work, which turned out to be a theme which recurred throughout the day. Halima Cassell outlined her career so far. 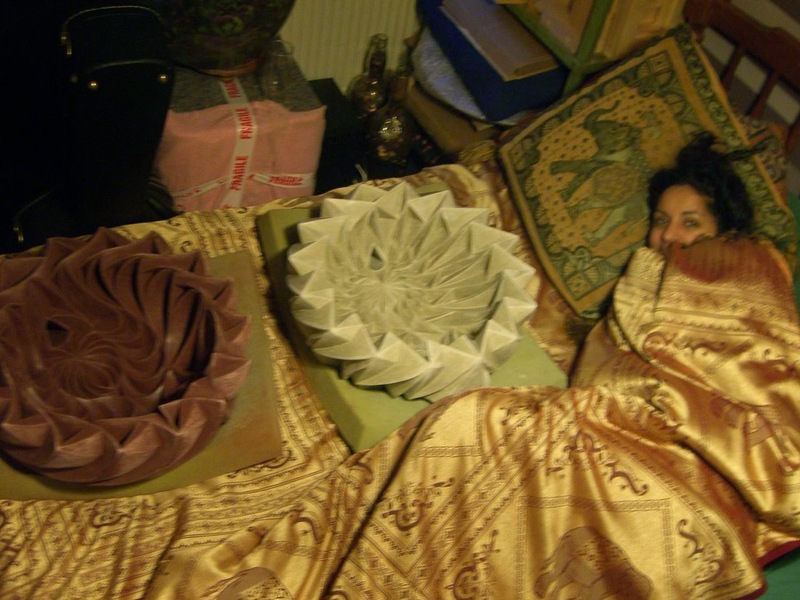 The highlight for me and many others was definitely Halima’s photo of herself tucked up in bed with a couple of pots, which she was drying with an electric blanket in her one bedroom flat earlier in her career! She gave a really honest account of some of the challenges and trickier times, while also showing what you can achieve with great ideas and a lot of persistence. Rachel Kelly talked through the process of getting her business up and running. She had really some good practical tips like consider confidentiality agreements when working with large companies to develop new ideas, research your clients before you pitch to them and make sure you really focus on your work at meetings/pitches. After this we broke up into smaller groups for the one-to-one surgeries. This was a chance for makers to ask experienced professionals a specific question. People providing surgeries included makers who are already running successful businesses, curators and craft event organisers. Next Katia Stewart, Talent Development Manager from the Crafts Council, began by speaking about her career as a maker and went on to talk about how the Crafts Council can support makers at different points in her career. There was frantic scribbling across the room as she showed her slide containing top tips for a successful Grants for the Arts application. The final speaker of the day was James Maskey. He spoke about his career as an artist and also his experience of working with other artists at the National Glass Centre. James’ most quotable quote of the day was definitely “Make work you love – it will really sing!”. The formal part of the day concluded with CJ O’Neill leading a session about Our Craft Future. This was a space to reflect on where you are now, where you’d like to be and how to get there. It pulled together the themes from through the day such as understanding your market, networking, good images and many more. I wasn’t able to stay for the social part at the end of the day (boo hiss!) but that was the bit where everyone got to have a wander around the newly refurbished Whitworth, have a glass of wine and continue discussions begun throughout the day. My impression was that the event was great success, with participants and organisers learning from one another. My personal thanks go to Victoria Scholes for organising it and the staff at The Whitworth for hosting it. Here’s to lots more marvellous North West Craft Network events!